Victoria's reputation for unpredictable weather is almost as well established as Melbourne's reputation as one of Australia's most sophisticated cities. Both holiday destinations offer a fantastic range of entertainment, culture, food, hospitality, attractions, stunning scenery and some of the country's most spectacular coastal drives. Victoria accommodation is as diverse as the state itself and offers a huge range of accommodation options for all tastes and budgets. For a 'classic' Melbourne experience, Southbank and the city centre offer a range of budget and luxury options while St Kilda offers an eclectic range of bayside hotels. Dockside offers lifestyle on the water with a number of resorts to choose from while the Yarra Valley, Mt Macedon, Geelong and Mornington Peninsula are just a day trip from the CBD and offer boutique accommodation, bed and breakfasts, lodges and more in the relaxing ambiance of wine country. 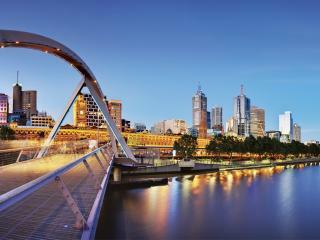 The entertainment and cultural hub of Victoria, the CBD and surrounds offer a huge range of shopping, dining and more. 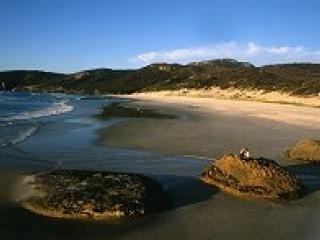 One of the most stunning areas just 60km from the city, enjoy stunning scenery, history and a fantastic range of attractions. 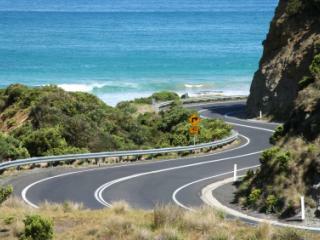 One of the most scenic coastal drives in Australia, this major attraction offers secluded beaches and amazing rock formations. 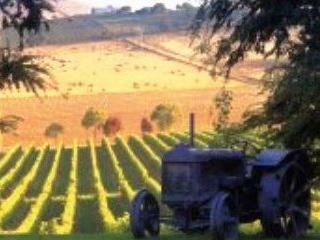 Enjoy the beautiful natural environment as well as a number of famous wineries and vineyards. 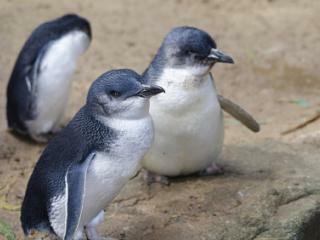 A unique destination home to a diverse range of wildlife including the country's biggest seal colony and the famous Fairy Penguins. Victoria holiday packages are a great way to see the best the state has to offer by combining all your holiday needs into one convenient package. Designed to save you time as well as money, these holiday packages generally feature everything from flights, accommodation, transfers and travel insurance to tours, discount offers, complimentary upgrades and much more. Packages are available for Melbourne as well as Victoria as a whole and range from existing options to customisable packages. Victoria offers a wide range of tours and attractions including around the capital city of Melbourne with attractions including Melbourne and Olympic Park as well as the famous Melbourne Cricket Ground (MCG). There's also the remains of the gold rush period at Sovereign Hill in Ballarat, the spectacular scenic drive of the Great Ocean Road with the amazing Twelve Apostles rock formations, iconic Puffing Billy in the Dandenong Ranges, the Fairy Penguins of Phillip Island and the indulgent wine country of the Yarra Valley, Macedon Ranges and the Mornington Peninsula. Despite being the smallest mainland state of Australia, Victoria happens to be the second most populous and has the highest population density of all of Australia's mainland states. Victoria has a population of approximately five and a half million, with about four million people or around 70 per cent of the population choosing to call Melbourne home.